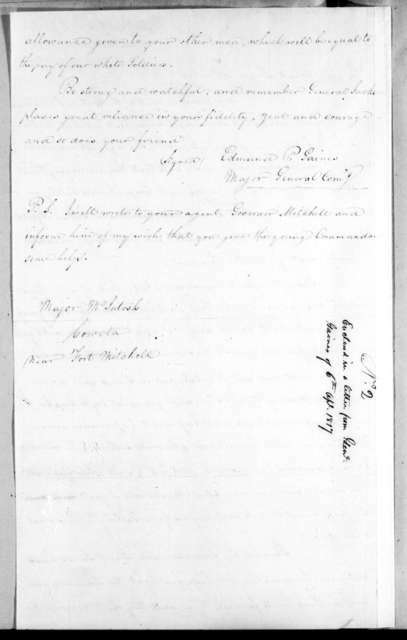 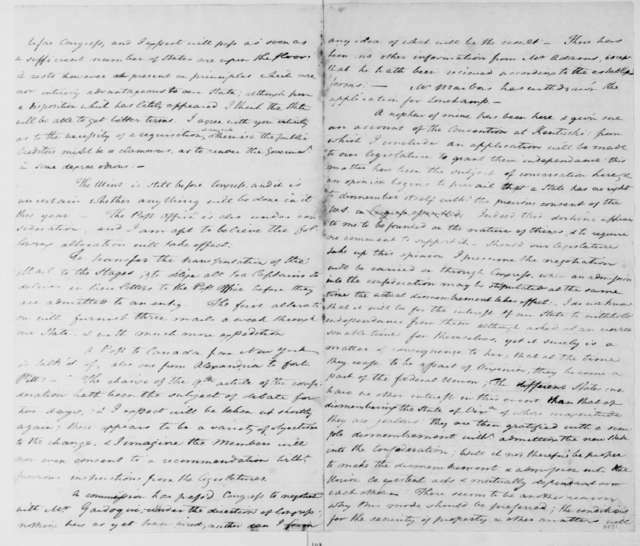 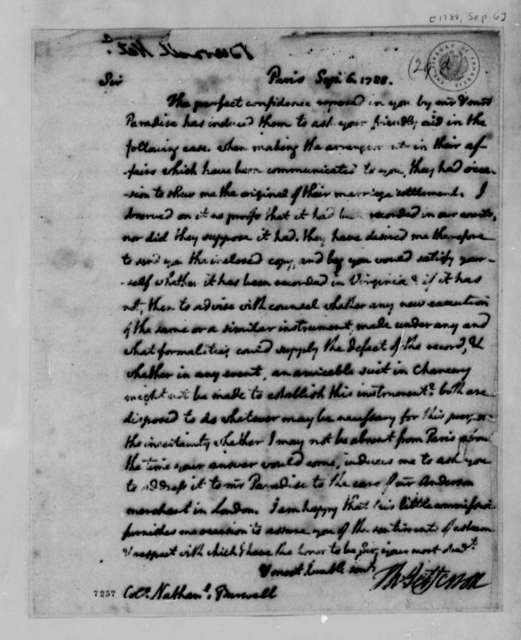 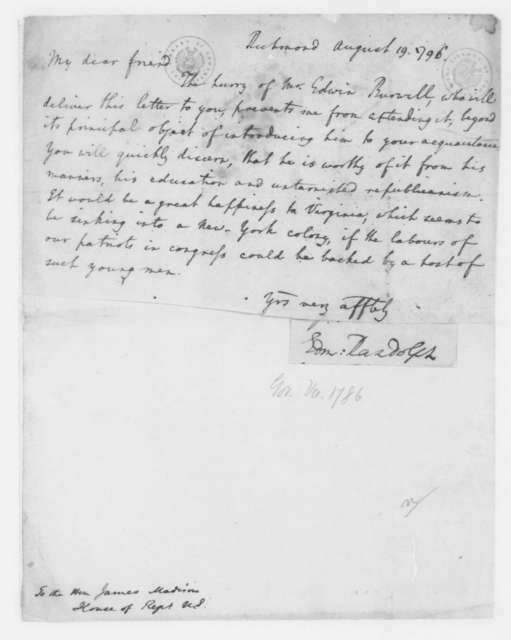 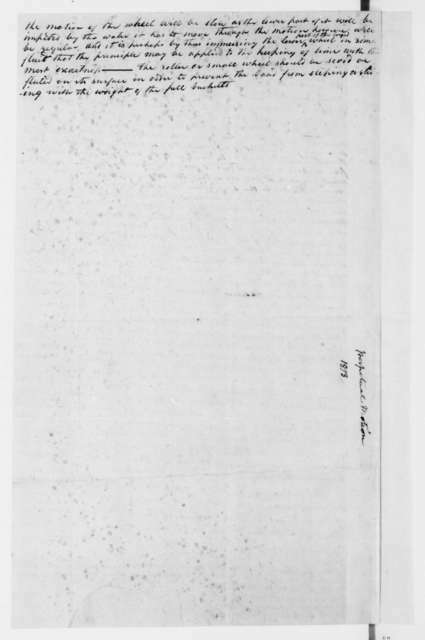 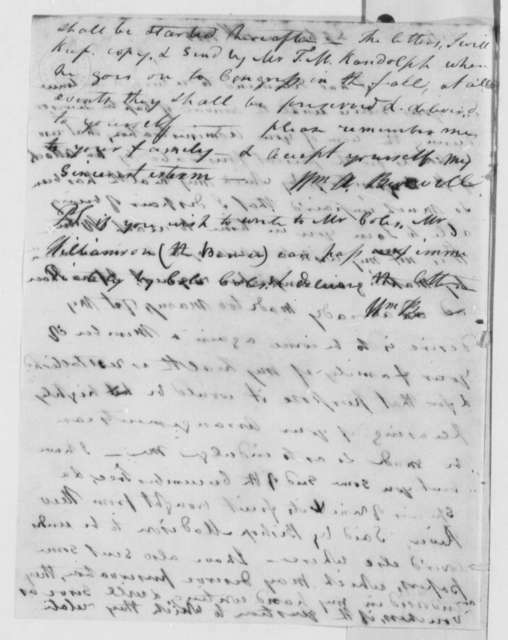 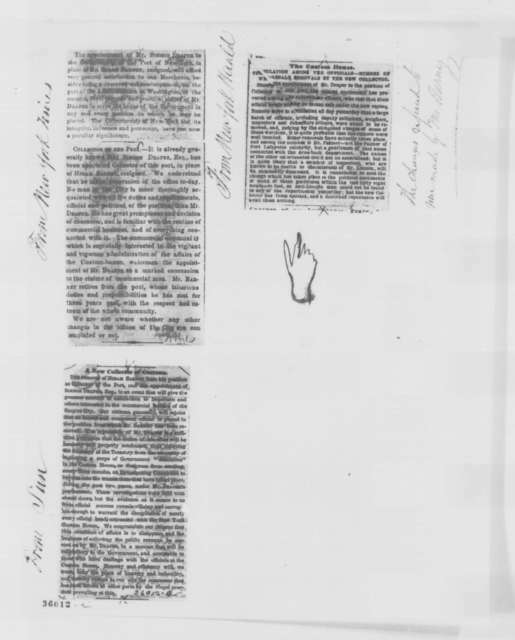 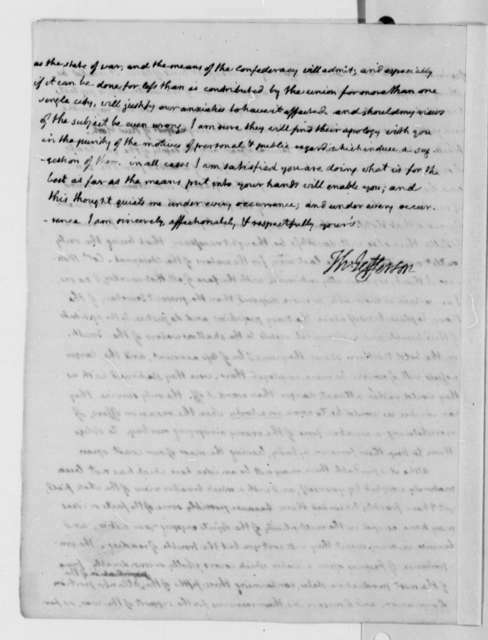 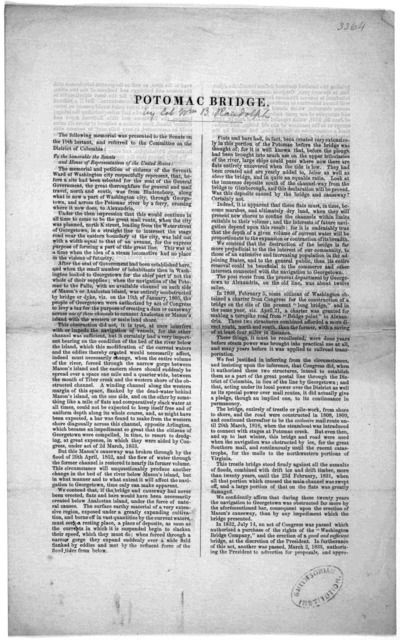 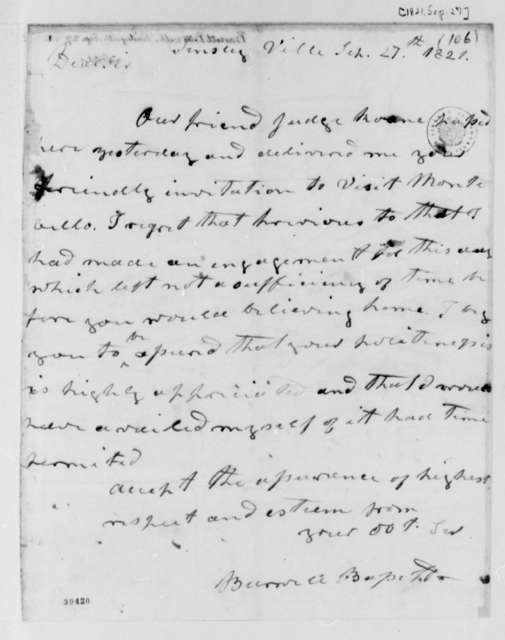 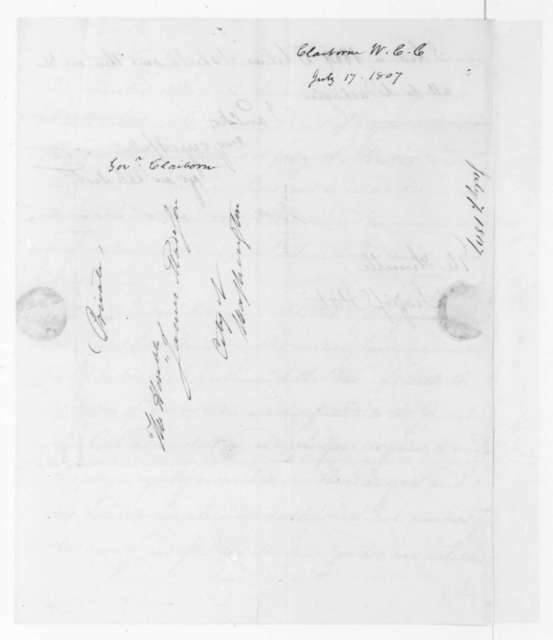 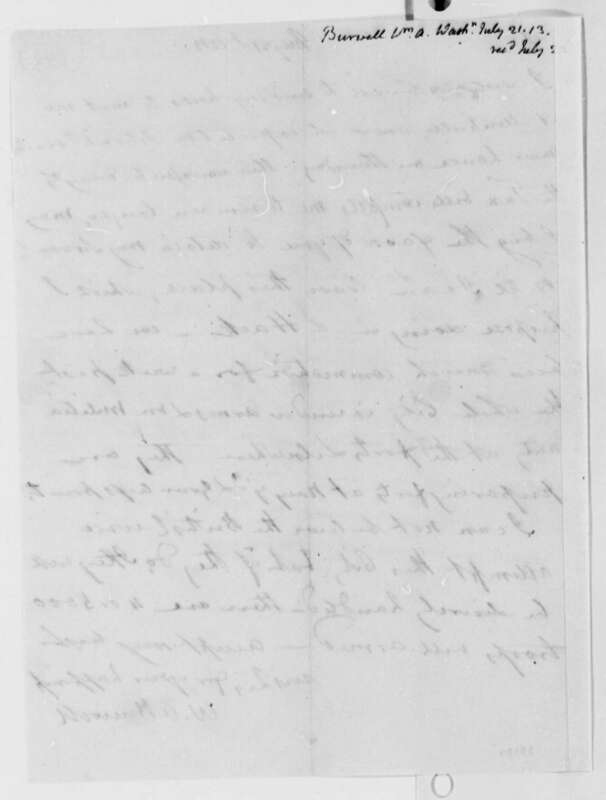 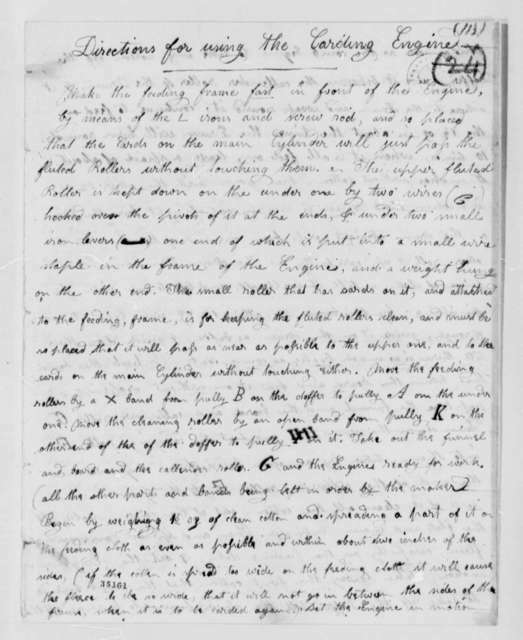 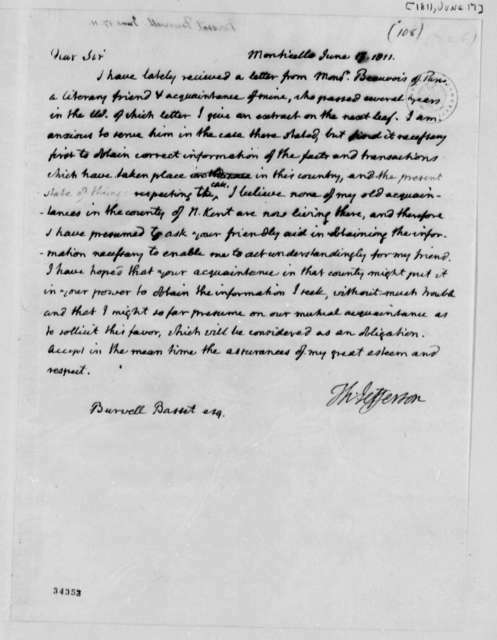 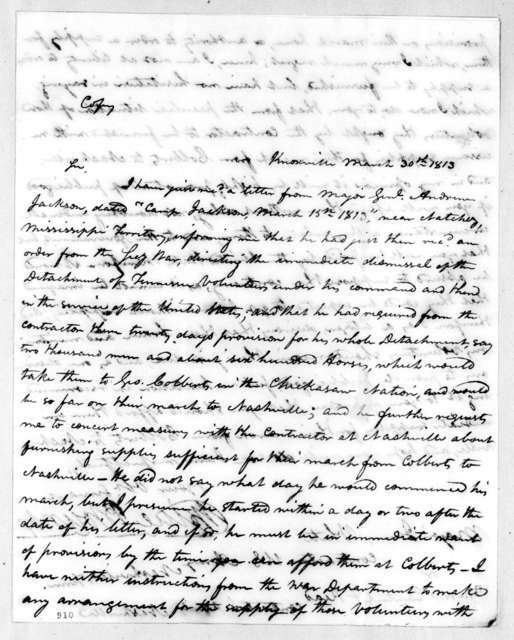 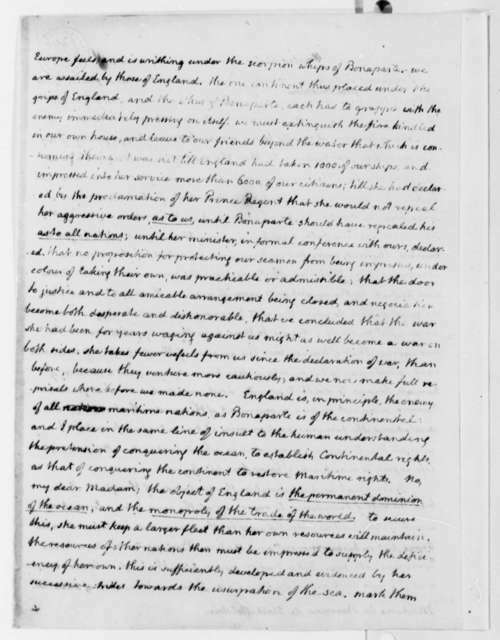 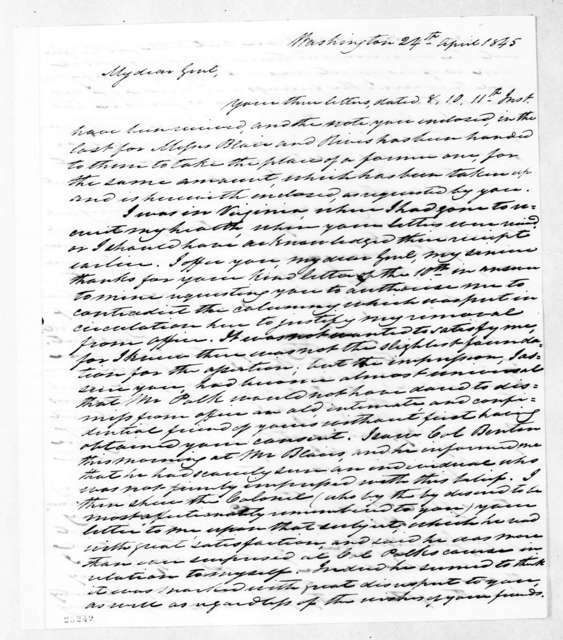 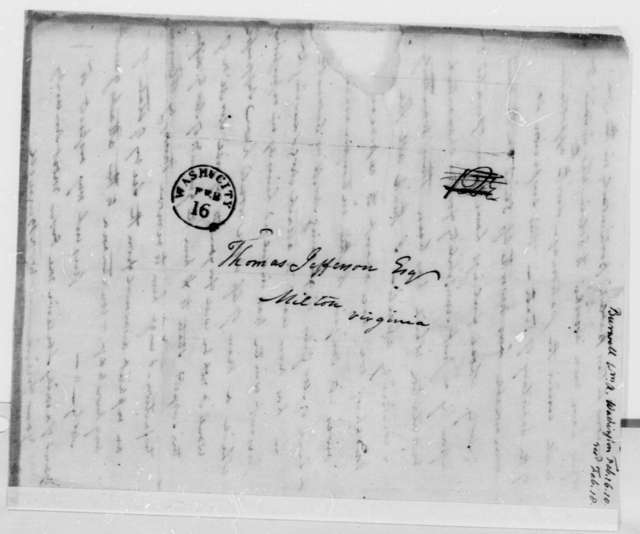 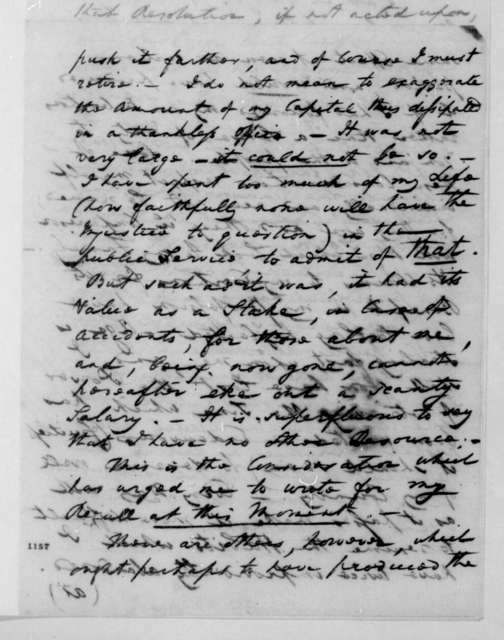 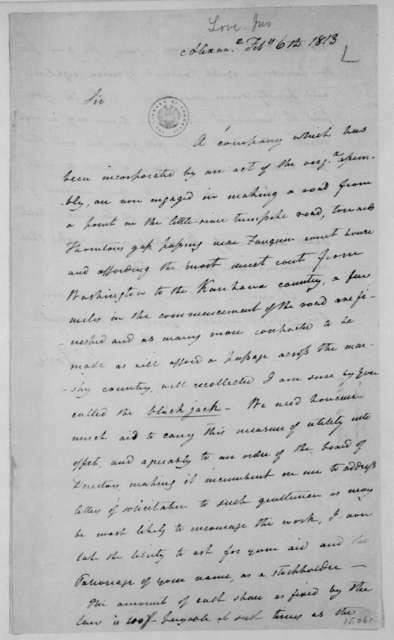 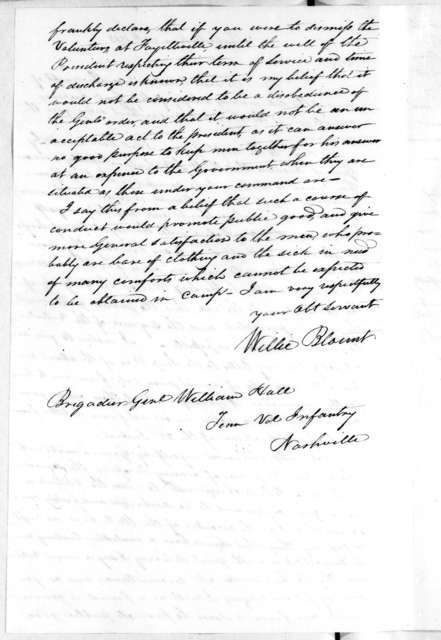 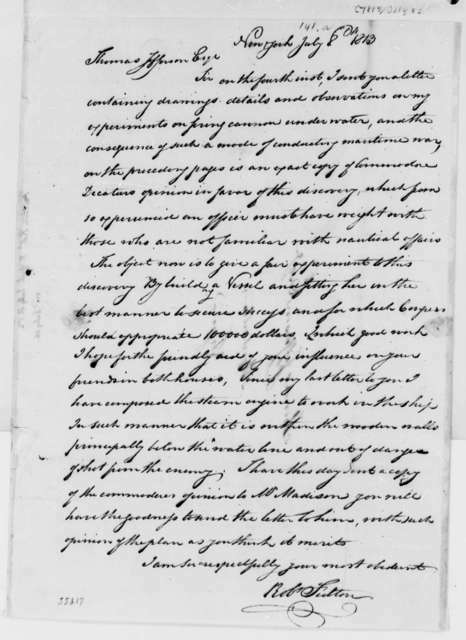 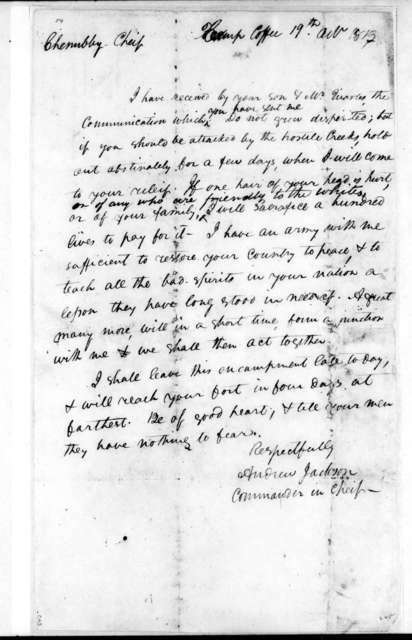 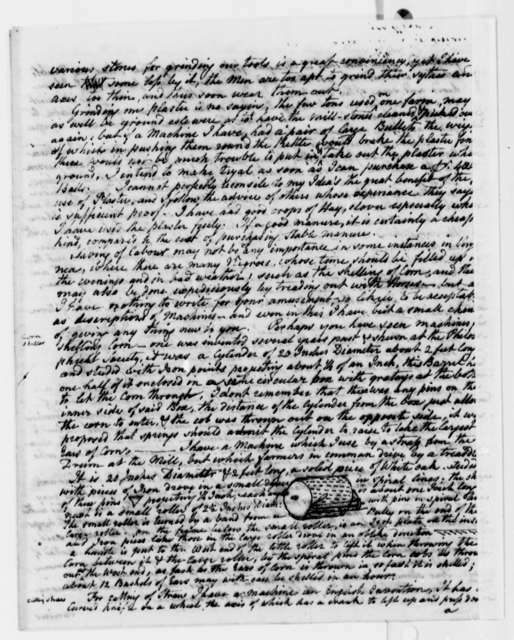 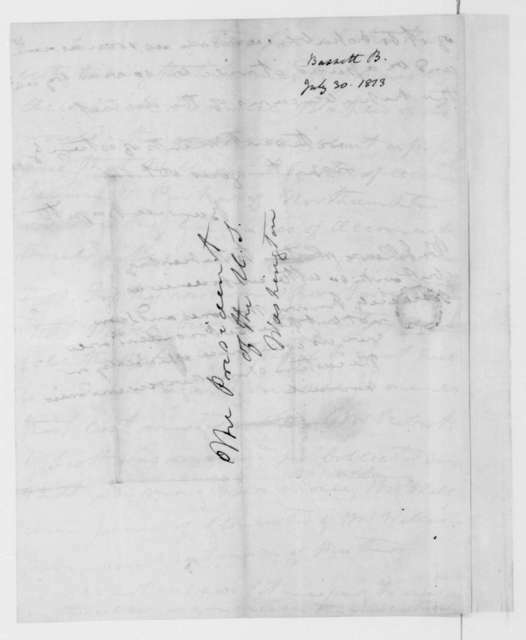 Burwell Bassett to James Madison, July 30, 1813. 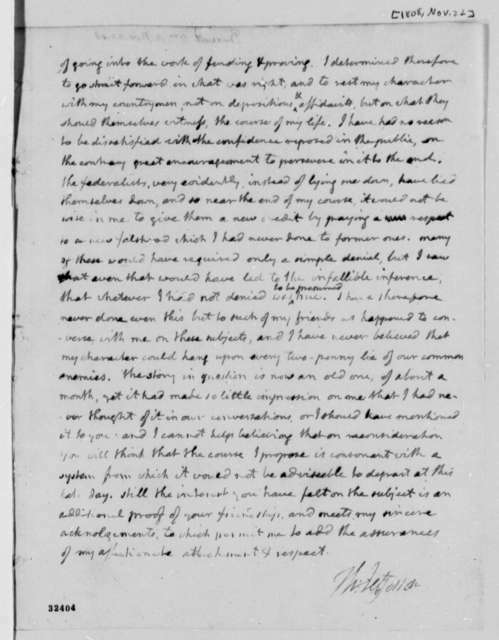 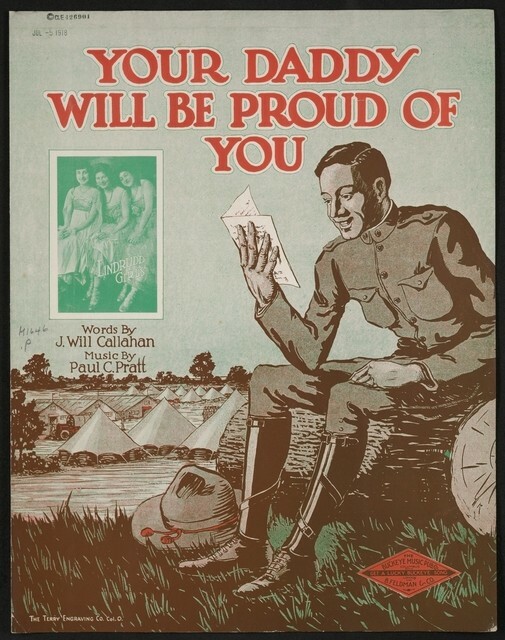 Edmund Randolph to James Madison, August 19, 1796. 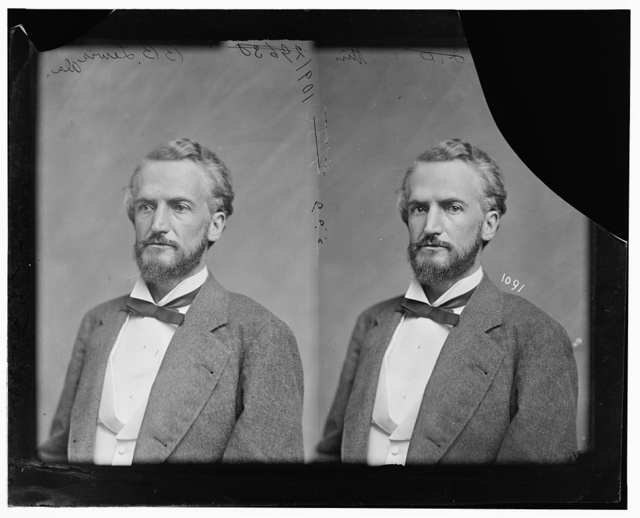 Introduces Edwin Burwell.